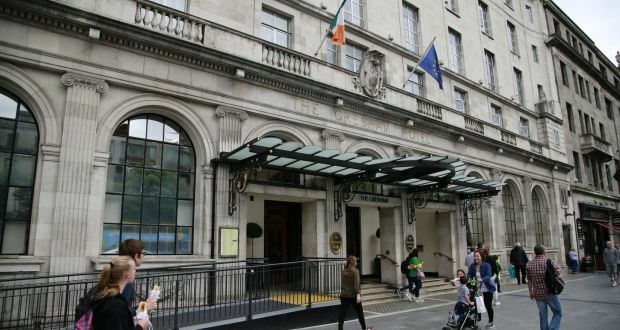 Irish investors spent almost €200 million on acquiring hotels in the first three months of the year as the hotel industry is flourishing. The four Irish hotels having a combined value of just under €199m have changed hands so far this year. This helps in boosting hotel investment resulting in the enhancement of tourism industry. The value of the sales are taken together and completed to the end of March equate to almost half the volume of spending on hotels recorded for the whole of 2017. The four hotel sales concluded in the first quarter were: the Citywest Hotel in Dublin, the McWilliam Park Hotel in Claremorris, Co Mayo, the Radisson Blu Hotel in Sligo, and the Hilton Garden Inn Dublin Custom House which was sold as part of the Amaris portfolio. The most significant transaction to have been concluded during the period was the sale of the Citywest Hotel by US private equity giant Pimco to Tetrarch Capital. The acquisition of the 764-room hotel was supported by a €60m loan from Starwood, a Guernsey-domiciled investment company. Starwood has also provided an additional €9m loan to finance the conversion of 80 apart-hotel units into 84 residential apartments at Westpark Apartments. The hotel and convention centre were developed between 1990 and 2009, and, since Tetrarch Capital’s involvement began in 2014. The hotel has undergone an €11m investment programme, which has seen common areas and rooms for guests upgraded. Lisa Keogh of CBRE’s hotels team said that although there were only four hotel sales completed in the first three months, the spend was very healthy with almost €199m transacted. Following a year in which transactional activity in the hotel sector was forced by a shortage of product, particularly in the Dublin market. They expect to see significant improvement in hotel and tourism industry in this situation in 2018 with several high-profile hotel properties expected to be offered for sale over the next few months.